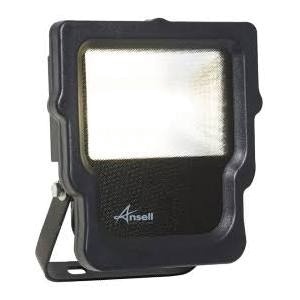 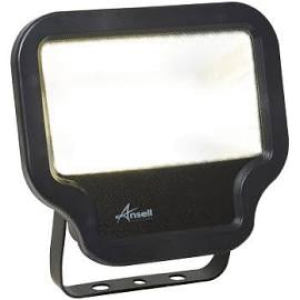 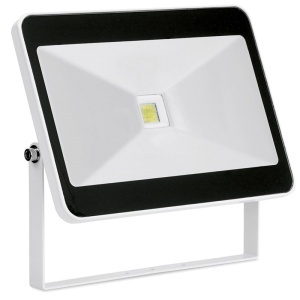 Domestic energy efficient LED floodlights from 10watt to 50watt. 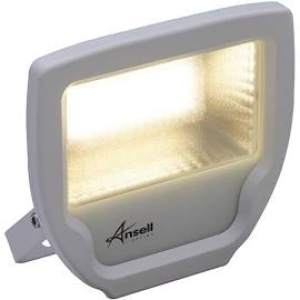 Our range includes dusk till dawn floodlights, slimline models and more in a range of colours. 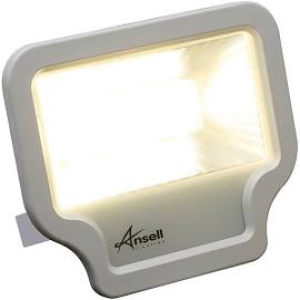 Energy efficiency is a key part of selecting lights for domestic customers. 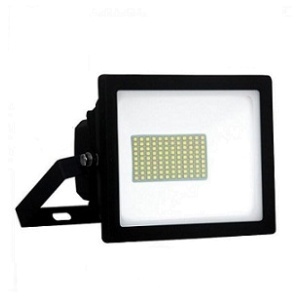 LED technology is vastly superior to older halogen floodlights as it is able to emit a stronger output at lower wattages. 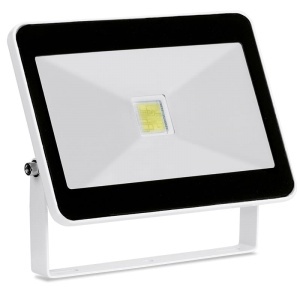 This means that for you as the customer, your bills will be lower as the floodlight uses less energy. 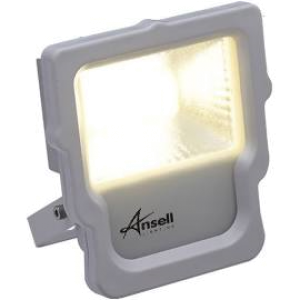 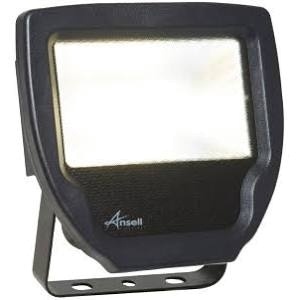 This and the floodlights long lifespan effectively mean that your domestic floodlight will last far longer, and be far more energy efficient all throughout its long life.